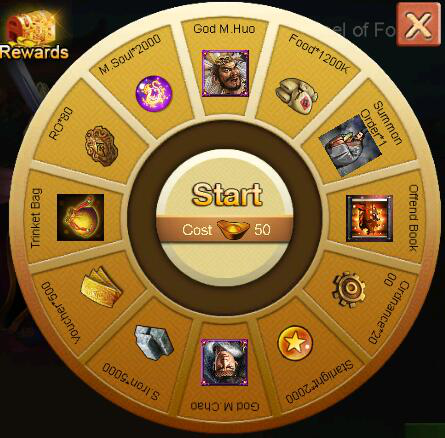 In this event, you can get God M.Chao and God M.Huo, Offend Mastery Book which can enhance your power. 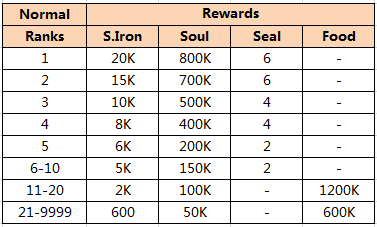 This time we have change the Rank Rewards in here, We have add Hersbit+27 in Rank Rewards, and rich the other rewards, come on! All the rewards are like at hand and everyone has a chance to own them. 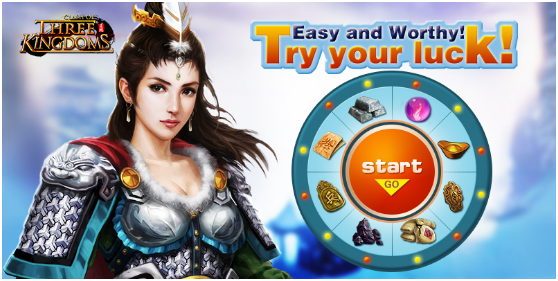 When you own with them, you can strengthen heroes more immediately and fight for honor better. Therefore if you are interested in them, please join this event!